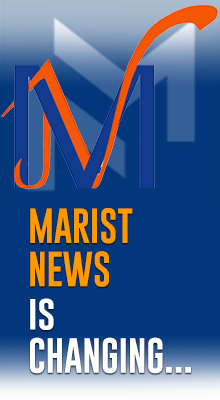 The letter, titled ‘Montagne: the Dance of Mission,’ is the thoughts of Br Emili Turú on the first of the three years dedicated to preparing for the Marists’ 200th anniversary. 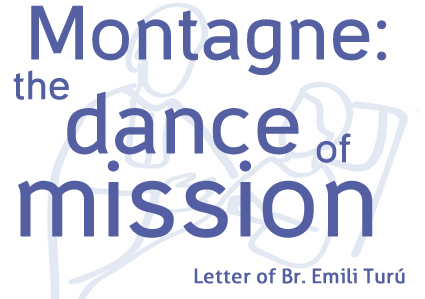 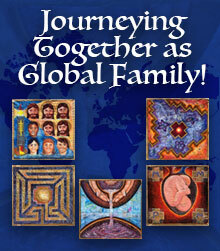 In his letter, written on March 25, the Br Emili shares his overall perspective on the Montagne Year, which is running from Oct. 2014 to 2015. 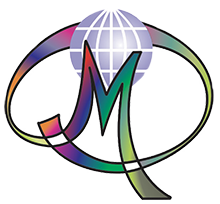 This year, the Montagne Year, is dedicated to the Marists’ mission, inspired by the encounter between Saint Marcellin Champagnat and the young boy Montagne.